Visiting NYC? 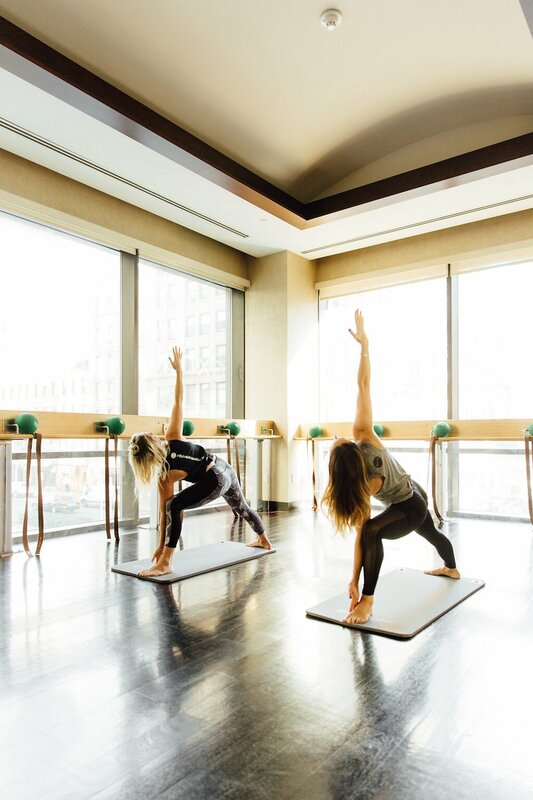 Add wellbeing to your travels with a calming spa experience or an inspiring fitness class at EXHALE, the ultimate wellbeing sanctuary located on the third floor of the Gansevoort Park Hotel (420 Park Ave South). 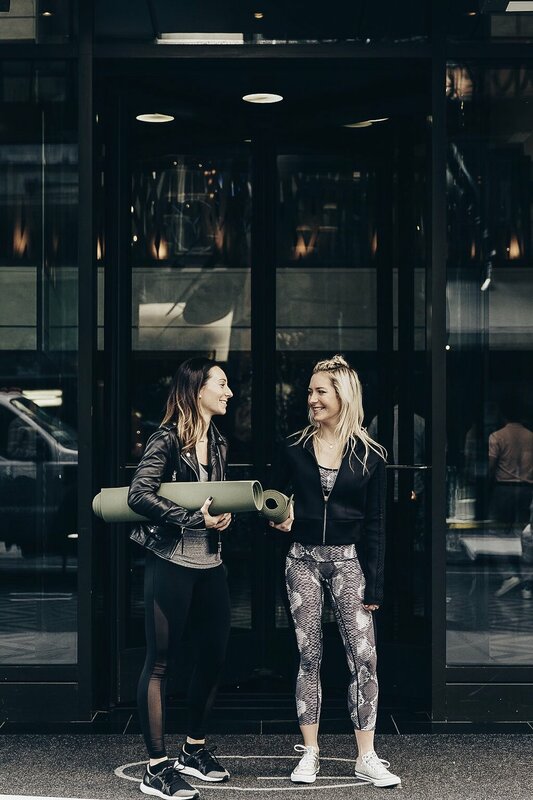 I've partnered with Gansevoort to share some awesome photos of their beautiful lobby, as well as the top-of-the-line barre and yoga studio. Don’t forget to share your pics and tag #gansevoortlife! Update: Effective December 14, 2017, Gansevoort Park is now the Royalton Park Avenue. Gansevoort's efforts will now be focused on the evolution of its flagship property Gansevoort Meatpacking NYC. This change does not effect EXHALE studio.